Two weeks ago we received a phone call from a young lady saying that she had found a newborn kitten in the grass and wanted to know if we could help. Two weeks ago we received a phone call from a young lady saying that she had found a newborn kitten in the grass and wanted to know if we could help. We agreed to try, knowing full well that newborn kittens do not generally survive without a mom. When the kitten arrived its eyes were not open, meaning that it was maybe at best a week old. It also still had its umbilical cord. We took the kitten and got it warmed up and then put it on a rigid feeding schedule of every two to three hours. We named the kitten Simba. The kitten was doing well, but it was also constipated, which can kill a tiny kitten of that size. After trying a few different things and a trip to the vet the problem was solved. After searching, we were able to find a nursing mom and she gladly accepted Simba as one of her own. Simba is doing well these days, his eyes are open and he is now two weeks old. We will keep you updated on Simba’s progress. Remember Lucky, the little Manx kitten with nerve damage? Unfortunately, Lucky had a minor setback; he was taken to the vet and placed on antibiotics. He will be on antibiotics for 14 days and he will go back for a re-check. Other than that, Lucky is eating like a little pig and his energy level is unbelievable. His favorite thing is to catch flies. With his deformed back legs, sometimes it looks like he is ice skating, but that just makes him more special. This little guy has no idea that he is different from the rest of the kittens. He is a very happy little boy. Last week we took in four feral kittens about 12 weeks old. They were found living in a barn. We have been able to socialize two of them and even get them to purr. The other two are proving to be more of a challenge, but with a little patience and love we believe they will all come around. 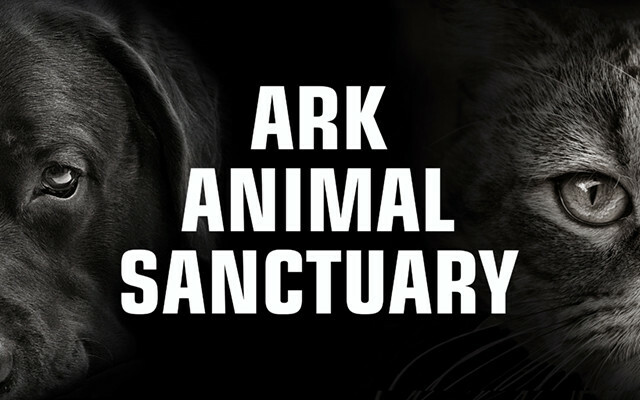 We will be having an open house at the sanctuary in October, so stay tuned for details. We are also raffling off a plane ride for a leaf-peeping tour in October. The pilot will be Terry Larsen. Tickets will be $10 apiece and can be purchased at the Hollywood Pet Salon. The date of the ride will be worked out between Terry and the winner. We are also waiving the adoption fee on all altered cats to qualifying homes for the month of September. Call to make an appointment to see all of our kitties at 532-7387. Thank you for your continued support and, as always, thank you for reading our column.